Ontario Soccer has announced the 2019 rosters for the provincial teams. The U-14, U-15 and U-16 teams, for both the boys and girls groups, will represent their province as Team Ontario, when they take on the provincial squads from Quebec April 26-28 at the Centre Sportif Rosanne-Laflamme in Saint-Hubert, Quebec. The Ontario provincial teams will play squads from Quebec, three times over the three days, offering them the opportunity to play against top-level competition in a high-performance environment. The Inter-Provincial Competition includes Canada Soccer Excel Technical Staff on hand to scout players for potential invites to the Canada Soccer National Excel program. In addition, scouts from Toronto FC, Canadian and North American universities will be in attendance. The Provincial program is available to all Ontario Soccer registered players who are competing at either an U14, U15 or U16 age group. The Ontario Provincial Development League (OPDL) is the primary venue in which potential Provincial Team Players are detected. 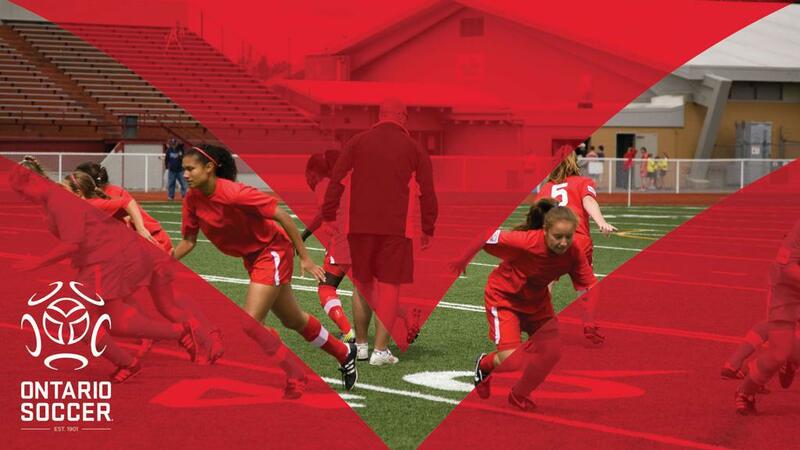 Visit OntarioSoccer.net for more on the Provincial Program or OPDL.ca for more on that high-performance program.